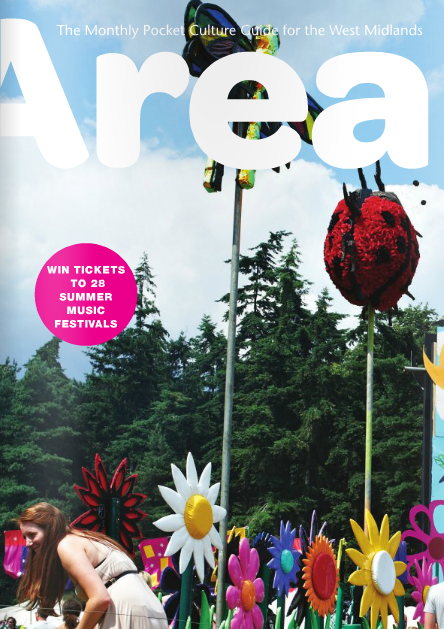 Read the all new and lovely June/July Area Culture Guide here or look out for it in shops, bars, restaurants or Visitor Centres near you. This entry was posted in Art, Bars, Birmingham, Competitions, Fashion, Festivals, Shopping and tagged Area Culture Guide, Competitions, festivals, Win festival tickets. Bookmark the permalink.